Taylor Swift has been added to the performance lineup at the Macy’s 4th of July Fireworks Spectacular. She will join labelmate Tim McGraw, who is headlining the event with Mariah Carey. Cher, Pitbull, Selena Gomez and Usher will also take part in the two-hour special. The event will air from 8 p.m.—10 p.m. on NBC. 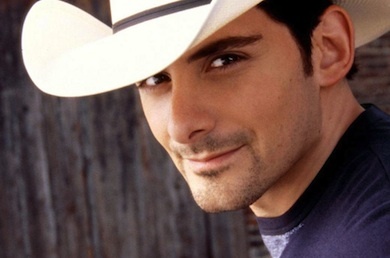 Brad Paisley teamed with his fans at his recent concert in Saratoga Springs, N.Y. to bring in 900 pounds of food through the Feed Our Vets charity. This marks Paisley’s second year to participate with the organization, which helps supply veterans and their families with nutritious meals. 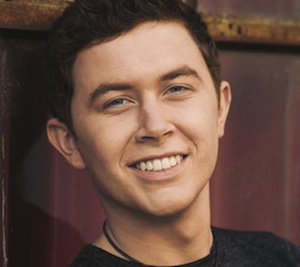 Scotty McCreery is set to join Premier Vacations’ Duck Commander Cruise, when the Carnival Victory Ship sets sail next summer. The cruise will depart from the Port of Miami, with visits to Key West and Cozumel from July 17-21, 2014. For more information, visit duckcommandercruise.com. Crystal Gayle, MusicRow publisher Sherod Robertson, and Sherry Lynn celebrated the release of Lynn’s Beautiful Life album during a release party at the CMA offices on June 27. Lynn’s sophomore album features the current single, “Beautiful Life,” a duet with Gayle. 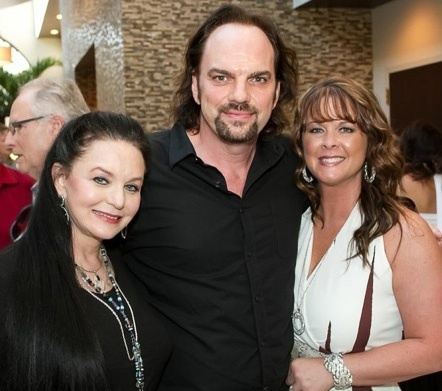 Pictured (L-R): Crystal Gayle, MusicRow publisher Sherod Robertson and Sherry Lynn. 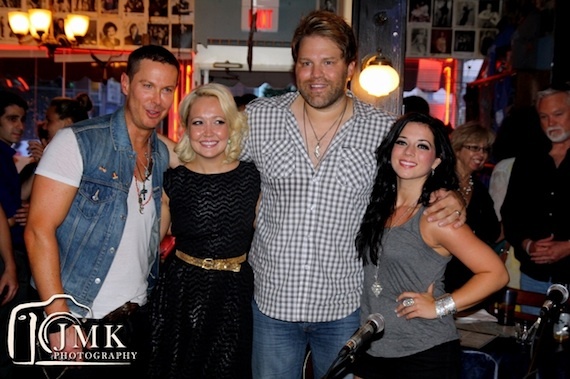 James Otto, Meghan Linsey, Phoenix Stone and Lyndsey Highlander recently performed a round together at the Bluebird Cafe in Nashville on June 26.